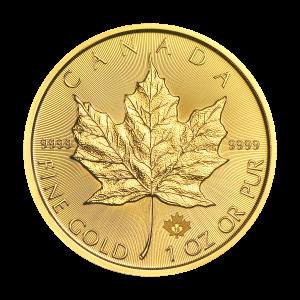 You’ll enjoy the lowest price on the market, when you order your 1 oz 2019 Canadian Maple Leaf 40th Anniversary gold coin from our online shop today. 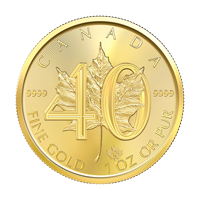 This special 40th anniversary edition of the popular classic celebrates both Canadian minting prowess and responsibly mined Canadian gold. 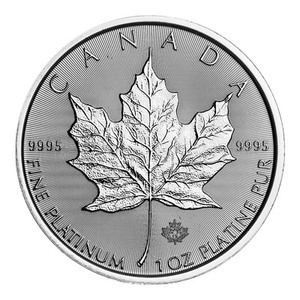 The coin’s reverse features a perfect Canadian Maple leaf, shown in exquisite detail against a starburst field of light refracting lines and artfully ’interlinked’ with a large, stylized number forty. 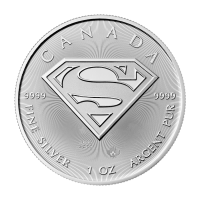 Also on the reverse, the Canadian legend, security seal and details of metal content, weight and purity. 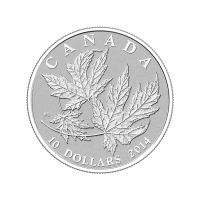 The obverse feature is none other than a youthful Elizabeth II, also shown in dazzling detail. 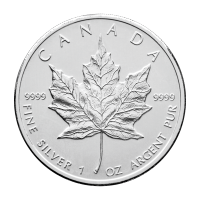 Joining this effigy on the obverse, Elizabeth II’s name, along with the year of issue and the coin’s unique denominational value. 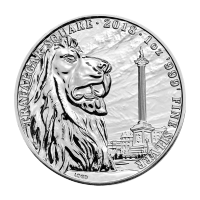 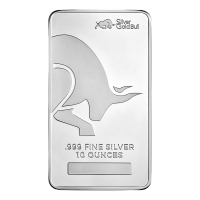 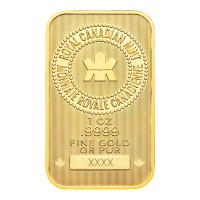 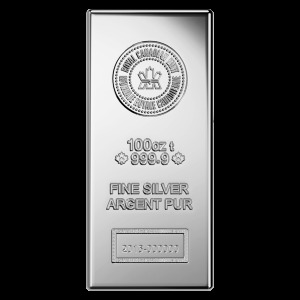 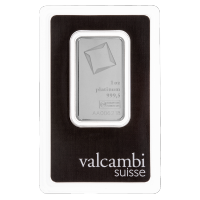 Both the limited release volume and the inclusion of only Canadian mined gold, make this edition of the iconic Canadian bullion coin an absolute must have for collectors and investors alike. 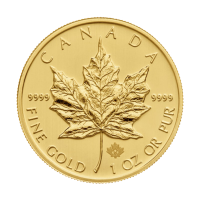 Take home a piece of bullion history and fortify your holdings with a 1 oz 2019 Canadian Maple Leaf 40th Anniversary gold coin today! 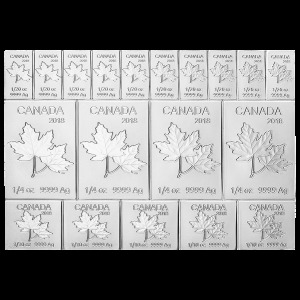 Reverse Maple Leaf with the number 40 over top of it and the words "Canada 9999 Fine Gold 1 oz Or Pur 9999"
Maple Leaf with the number 40 over top of it and the words "Canada 9999 Fine Gold 1 oz Or Pur 9999"